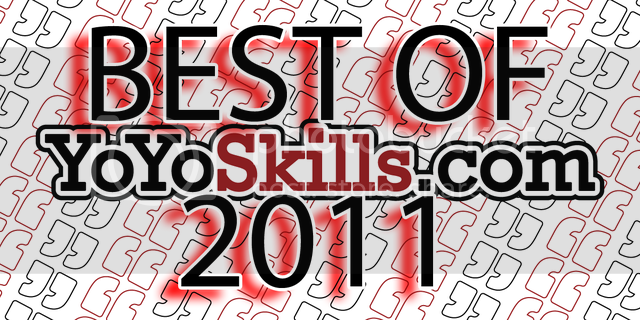 Skill Toy Network / YoYoSkills.com "Best Of" 2011 Results! YoYoSkills.com "Best Of" 2011 Results! First things first, THANK YOU all for your participation in this years Best Of Awards. 354 nomination emails and 4,615 votes. You guys crashed the PollJunkie servers, twice. Votes were registered from all over the world. The people have spoken and the WINNERS for each category have been displayed below. 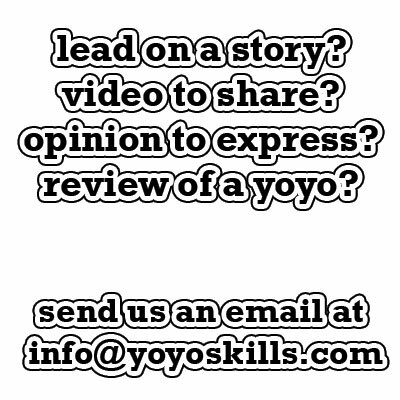 I also want to mention that YoYoNews.jp is also holding a simular poll. I think it will be very interesting to see how different the results are. (Thanks to Spyy Steve for the heads up). With 58% of the votes, the USA captured the #1 spot here. While the majority of YoYoSkills.com readers are from the US, I was surprised to see China so far down on the list and the absence of the Czech Republic in the nominations. 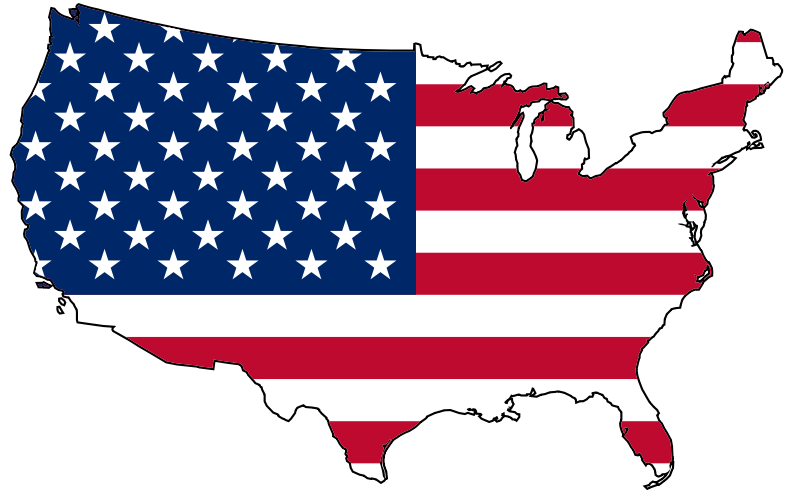 Still, the people have spoken and if I do say so myself, the USA is doing a great job! We have a metric ton of great yo-yo makers and some excellent contests like Worlds, Nationals, Cal States (plug) and the Triple Crown just to name a few. I guess I will mail this trophy to the White House, or maybe the National Yo-Yo Museum. Capturing 43% of the votes is YoYoJam! A very strong team and relevantly small when compared to other big companies. Grant Johnson, Joseph Harris, Ben Conde, Micky, Eric Koloski, Brian Figueroa, not so “lil” Takeshi all had banner years this year and that is just part of the team! You also have awesome players like Vooper, Rei Iwakura on the pro team. You also have a whole host of other team members and a growing Apprentice team. YoYoJam has repeatedly brought home championships and will continue to do so. Capturing 35% of the votes for Company of the Year is OneDrop. This year they have had a long list of killer releases including the community built CODE1 and the upcoming CODE2 which was designed by a OneDrop forum member. 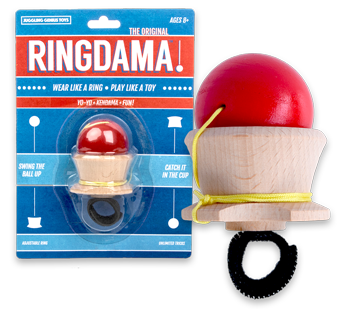 Three Words: Unresponsive Wood Yo-Yos. Colin divided by zero and came out of the neg-plosion with a magical wooden axle wooden body yo-yo that players can hit Rancid Milk on. Colin, who had a large hand in the original modern day classic OneDrop Project, and who also runs the largest After School Yo-Yo program, found the time to learn, and build his own rig and churn out these beauties. 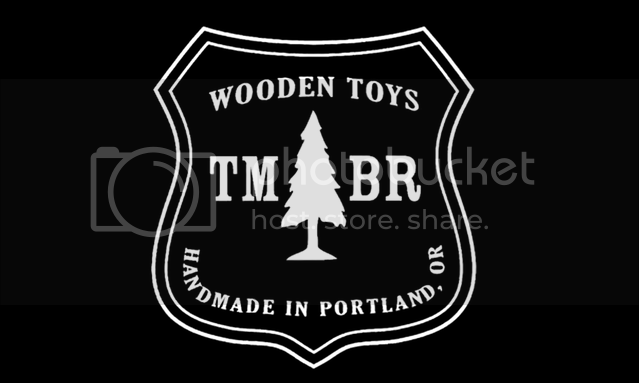 37% of the votes captured TMBR Toys the New Manufacturer of the Year for 2011. Side effects, H-Shape, Clean lines, and a great play. Whats not to like? This was by far the MOST nominated video and after a tight race and less than 2% (less than 80) vote difference, Loyal squeaked over the competition and presents some of the best yoyoing seen in a video. period. This freestyle is bomb after bomb after bomb. Ben also proved that you can yoyo to Taylor Swift. This Freestyle had even the most vocal critics in the yo-yo world applauding. %39 of the voting total. With 43% of the votes, Jensen made a statement by requesting silence for his 1a title defending freestyle. The audience, unsure how to respond, remained at the edge of their seat while Jensen delivered a 2 min and 30 seconds freestyle of very “uncontest” style tricks. Between his absence in the yo-yo world and the haunting musical mix produced by Jensen himeself, the performance was artistic and powerful. He bowed out with a bind on que and left the stage with a roaring audience. This was a very close vote as well. Sebastian edged out Shinji, the 12 time Worlds winner, by 71 votes. Sebastian Brock, who has recently started to represent Spyy, has had a great year off of his 2010 Nationals win. With a very close 2nd place at Nationals, and a performance style that had a lasting impact on the yo-yo world, Sebby gets the nod for the 2011 Outstanding Player of the Year. The people have spoken. Michael Stecz won both polls on the duplicate category making my job a bit easier. Michael also won the National Juniors Player this year, and had a great showing at multiple contests. He is indeed a future name to watch out for in the future. And there you have it! 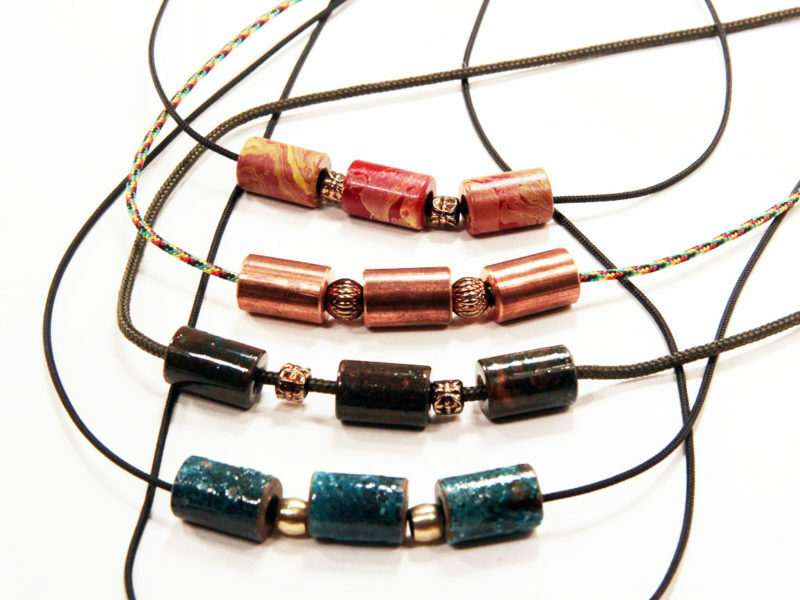 The winners of the “Readers Choice” edition of the YoYoSkills.com “Best Of” 2011 awards! I will have awards of some sort created and sent out to the winners. Loyal is not just on of the best videos of this year, but one of the best videos ever. 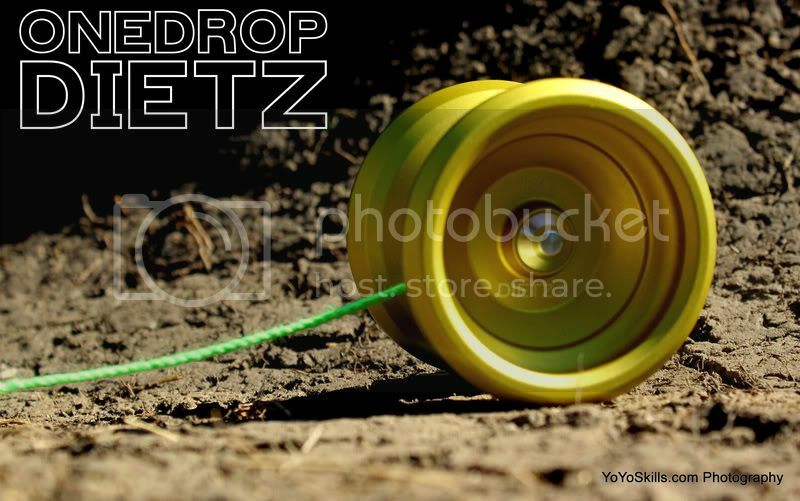 Heres to one of my yoyoing heros from the dlx Crew. Rei Iwakura is mentioned TWICE on the Team of the year.